From my Uncle’s Florida youth stories to my sister’s family’s success in the Sunshine state, to my own vacation experiences, I think a life in Florida would be time very well spent. So I’d like to introduce you to a place you may not have heard much about. A land of palm trees, ocean views, and endless leisure time activity. It was the vision of an American who believed everyone should live in paradise (No, it’s not Walt Disney or Donald Trump). I want to believe that the cold, snow and traffic congestion along with the endless taxes will go away, but we know they won’t. It’s better to try another city in a beautiful state. I hope this post makes you aware that you have options. And in this place, you’ll enjoy a profoundly different lifestyle and not really have to give anything up. Is South Florida in your Future? The state’s population has risen quickly beyond the state of NY. Many of Palm Beaches new residents are from NY which is why some call South Florida, NY’s 6th borough. Just the word Florida conjures up images of luxurious palatial homes, palm trees swaying in warm breezes, sparkling swimming pools, expansive stretches of sandy beaches, and seas of boats moored in harbors. It’s where luxury living has been elevated to its limit and also where foreign real estate buyers purchase a home only because they need its Yacht moorage. Take a quick look at the real estate forecast for Palm Beach County and for Miami Dade County and how this area is booming, with an even more optimistic outlook for employment and business. And the warm colors, latin calypso music reverberating from posh restaurants where you can eat anything imaginable is sure to captivate most of us in the cold Northeast and others from the UK, Russia, or Germany. The idea of moving here isn’t so outlandish anymore even for those with families. The south Florida invasion continues. The benefits continue to pile up higher than another Upstate NY snowstorm. It’s time to consider your move. Of all the places in South Florida to move to, Palm Beach might be the very best choice. From Golf to tourist attractions, to incomparable waterfront luxury homes, all you’ll need is a good Palm Beach Realtor to get the process started. Take a good look at the Florida housing market in 2018. When you see the average closing prices of properties, no state tax, no inheritance taxes, and low cost of living, you’ll understand why half of New York hightailed down here to Palm Beach County. The real shocker however, is that most of the buyers now are young, in their 20s, 30s and 40s. Current residents are wondering how they will be able to handle all these new shuffleboard players. And they’ll all be rubbing shoulders with some of the wealthiest business owners around the world at exclusive clubs and resorts. 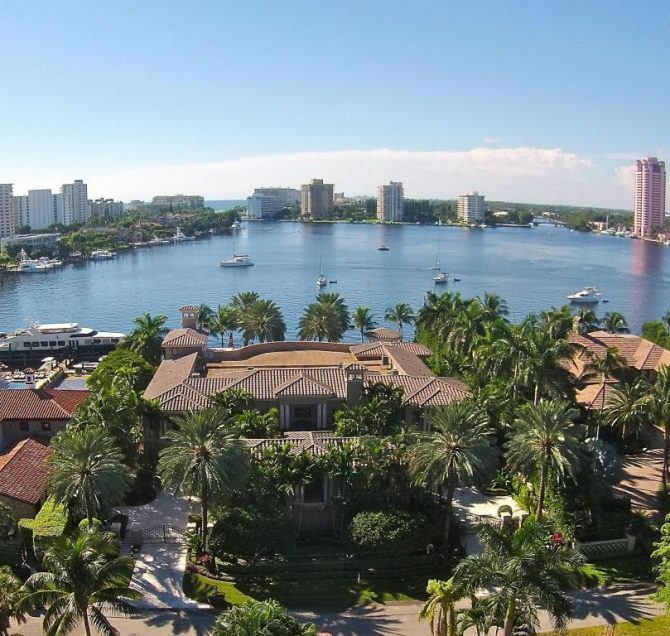 Boca Raton and Palm Beach are for powerful business connections. You’ll be glad you brought your golf clubs and polo stick and made the move to sunny Florida. 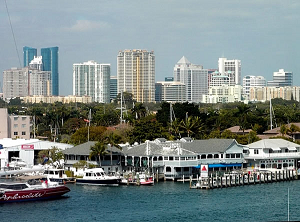 Another important benefit of buying condos or homes in South Florida, is buying them as a rental investment property. This is one of the best cities for rental income. Should you not want to live here just yet, you can rent your place out at crazy rental prices. 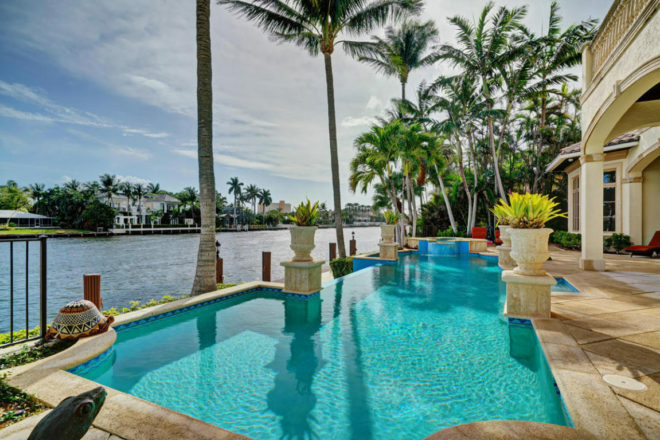 While spectacular, opulent living is the order of the day in South Florida, it might be at its peak in the city of Boca Raton, in Palm Beach County which is safely up the highway from the greater Miami area. At the right spot, you’ll enjoy the common sites of Lamborghinis and Rolls Royces cruising the streets while yachts slide by in a nearby waterway. 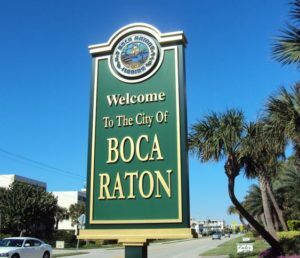 And while the ultrarich might live in the Palm Beach country area, Boca Raton is the place they prefer. “There’s a casualness about Boca that surprises people,” admits Michele Bellisari, a realtor who moved here from Canada with her parents in 1978. “It’s not as snobby as people think. At the end of the day, we’re all working here, raising our families just like everyone else.” — excerpt from floridatravellife.com. A Californian named Addison Mizner called Boca Raton the sunporch of America. His dream was to create the world’s most architecturally beautiful playground. He was refering to the spectacular miles of palm lined beaches that now draw hundreds of thousands of tourists to the the Palm Beach area. Mizner planned it all from boulevards to palm mansions to city hall to the polo grounds. It would represent the ultimate in American lifestyle. 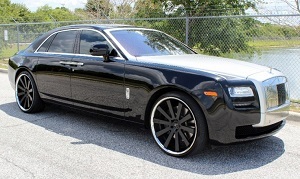 Boca Raton FL, the playground of millionaires. You might be it’s next lucky resident. There are 3800 homes for sale in Boca Raton. Could it hurt to check them out? Check out the prices. Surprised? There’s a home for every budget here in Boca Raton. Starting at $25,000 and quickly rising to $18,000,000. 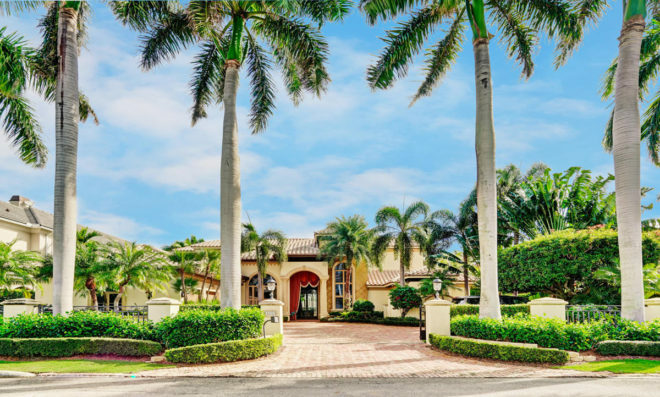 And you’ll want this beautiful estate in Boca Raton if only for the tennis! Right on the waterway with your own dock and amazing waterfront views. Watch yachts go by, don’t wave to them, pretend not to notice and keep reading your book. Living in Palm Beach County. Gotta Love It! Ready to Start Looking for your new Lifestyle in Boca Raton or Palm Beach Florida? 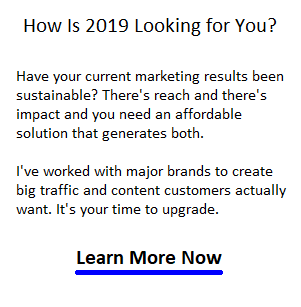 My client Michael Goldberg, a Palm Beach Realtor™ with great insight into the market is ready to help. Keep in mind that Michael knows about Palm beach homes for sale and Boca Raton homes for sale which aren’t on the MLS. This is common in exclusive communities in South Forida. It’s who you know! Gord Collins serves Los Angeles, Anaheim, Beverly Hills, Malibu, San Diego, San Francisco, San Jose, Fresno, Santa Clara, Sacramento, Mountainview, Palo Alto, Sunnyvale, Riverside, Rancho Cucamonga, Costa Mesa, Thousand Oaks, Simi Valley, Oceanside, Long Beach, Huntington Beach, Carlsbad, Santa Clarita, Temecula, Stockton, Palm Springs, Chula Vista, Escondido, Santa Monica, and more California communities. ← Previous Post: Toronto Housing Market Crash Getting Closer?